A sign held by someone at an intersection can be an ovbvious, ourward sign of the need for shelter and other assistance. 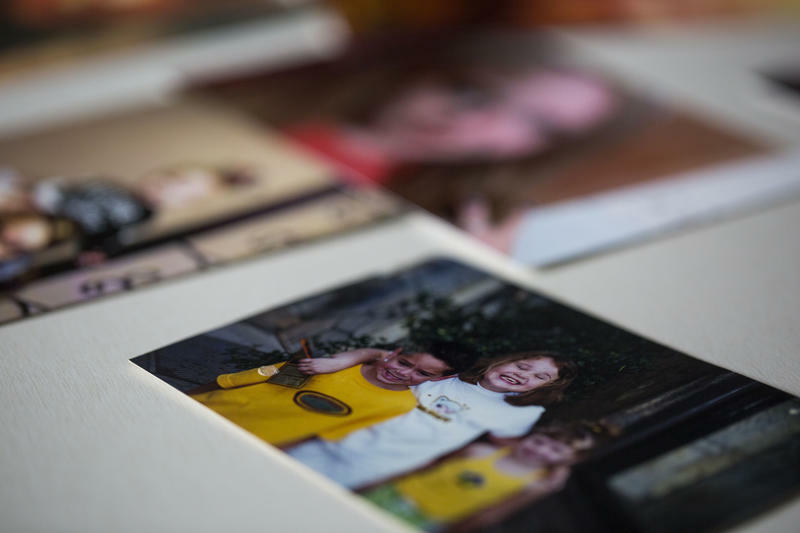 Some local service providers do not want people to forget the unseen population that needs help. Data from the Austin Independent School District provided by HousingWorks Austin show that for the 2017-2018 school year, about 2,300 students lacked permanent housing. 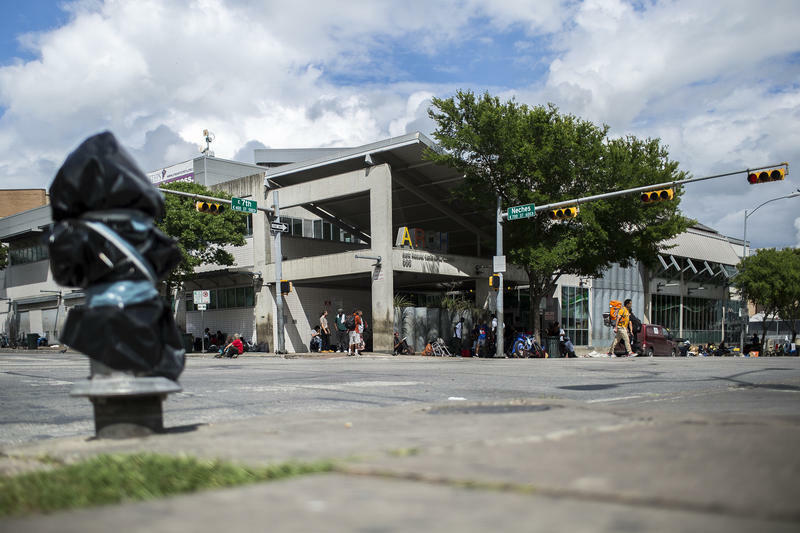 The Austin Area Command of the Salvation Army says that each day for the past year, about 300 women and children are on their waiting list for emergency shelter. In August of 2018, 401 women and children have been on that call back list. That includes 100 mothers and 205 children. Major Andrew Kelly of the Salvation Army says low wages and a lack of affordable housing can make it especially tough for families to find permanent places to call home. He says the quest to keep children safe in those situations means they are often less visible to the population at large. "The moms are going to be fierce to protect their children in any way they possibly can," says Major Kelly. 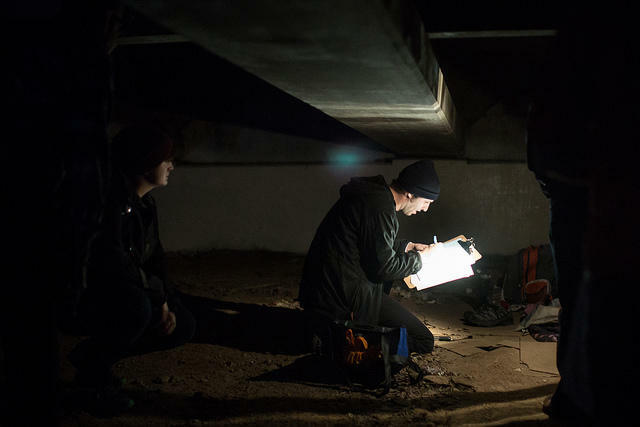 "So you're not going to see them under a bridge or on the street. It's very rare that anybody sees a family that's homeless." 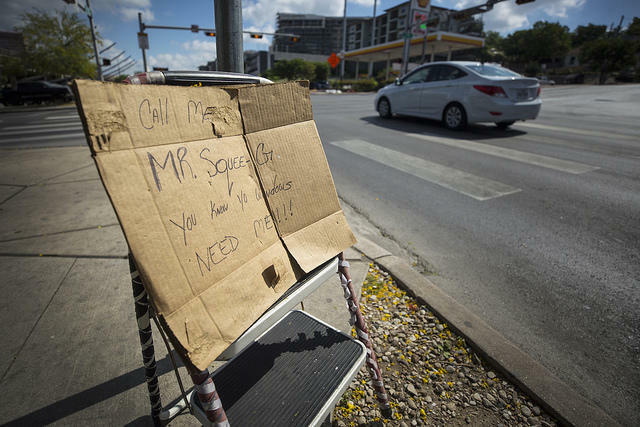 We spoke to Major Kelly recently about what life is like for families experiencing homelessness in Austin and what needs to happen to get a handle on the problem.